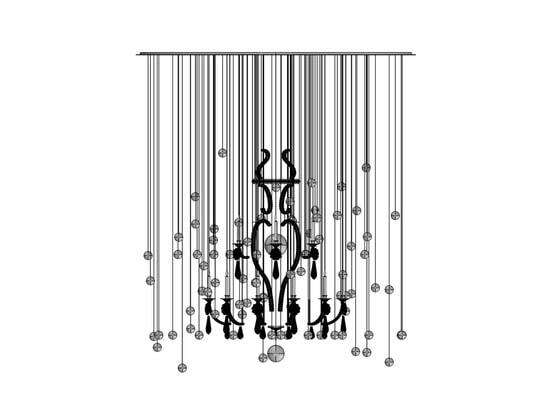 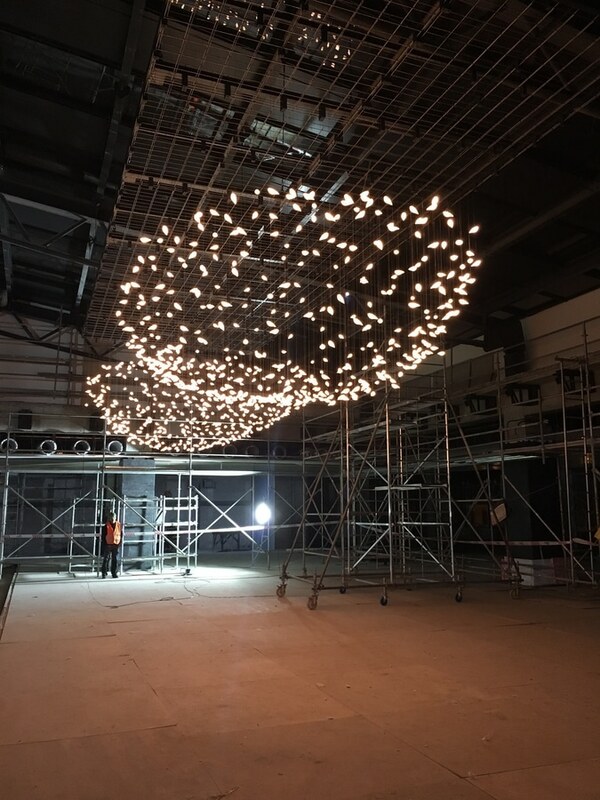 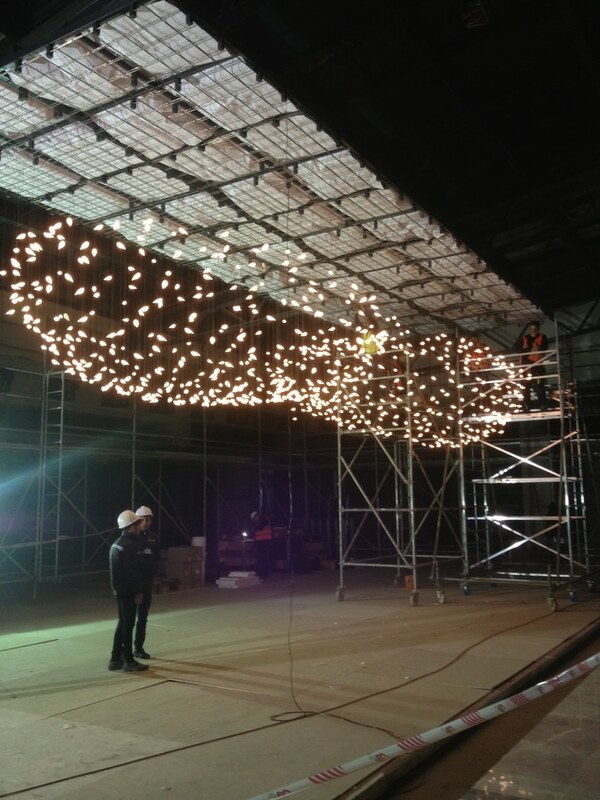 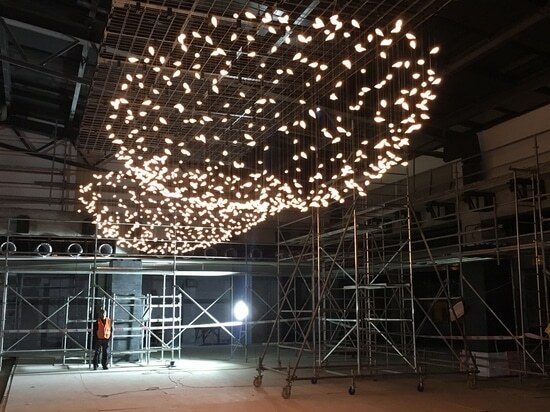 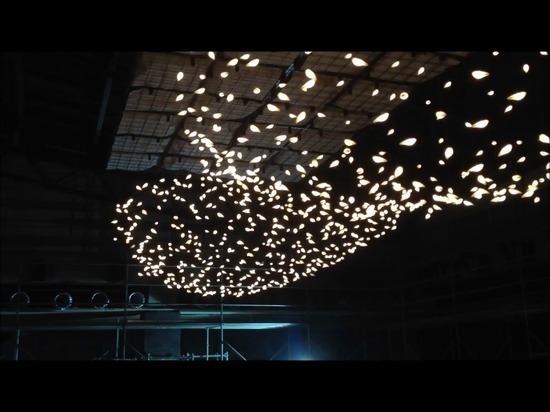 It is at the Ganja Shopping Center in Azerbaijan, where the largest custom-made chandelier ever created by the designer Sylvie Maréchal has recently taken place. 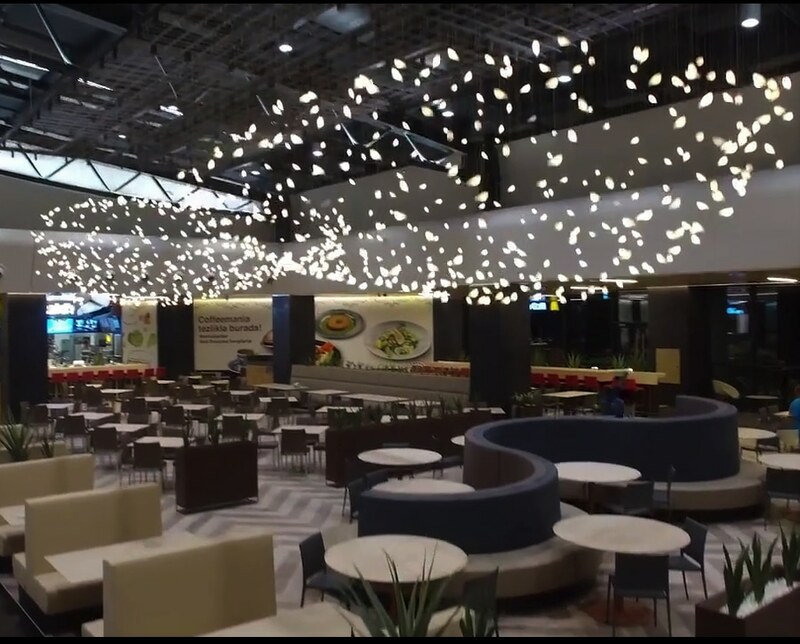 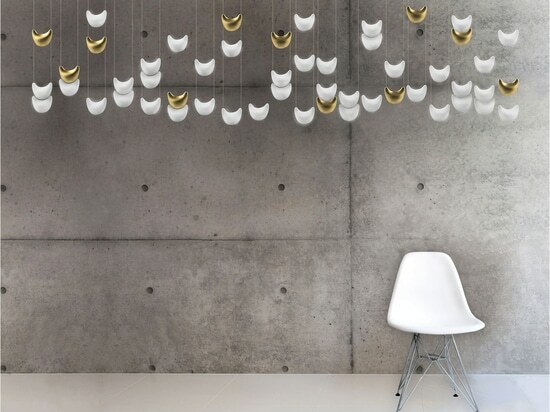 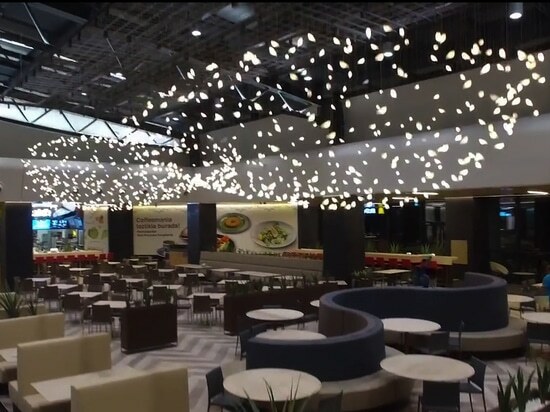 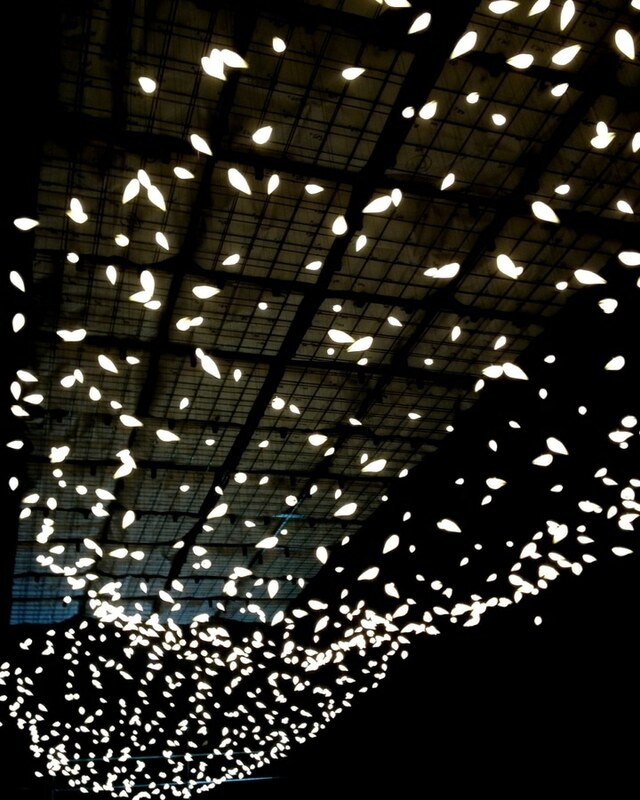 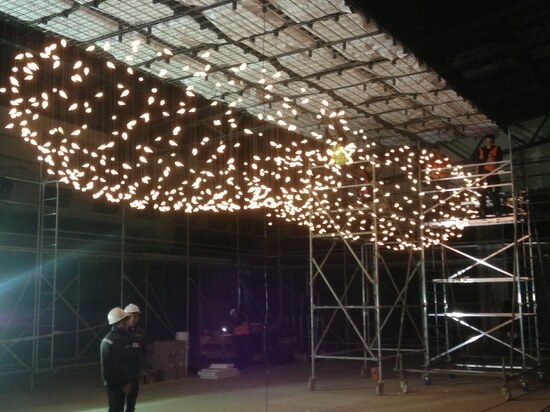 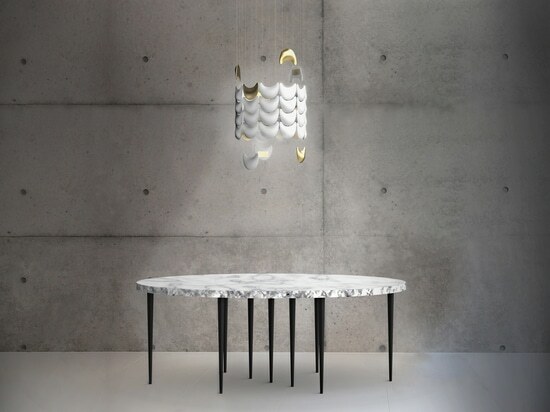 The Smoon Birdie Light collection was chosen by the architects on site to illuminate the food court. 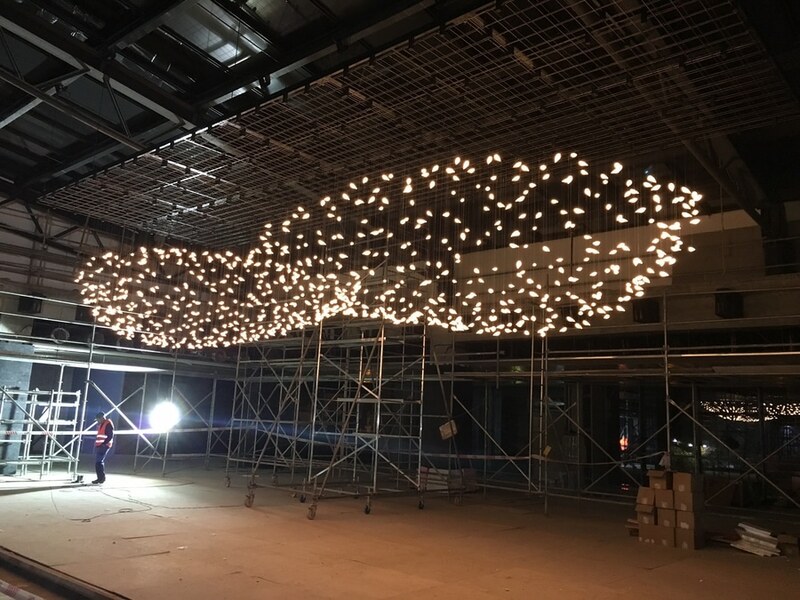 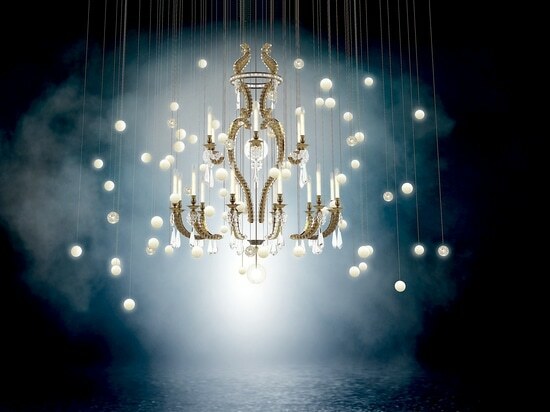 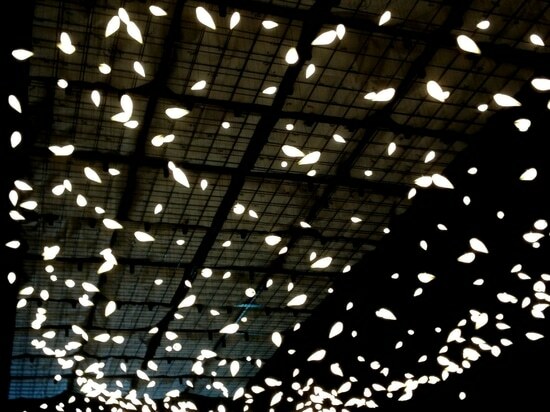 Like the giant clouds of birds that sometimes appear in the evening at dusk, we created this giant chandelier composed of 860 Limoges porcelain birds ... A true work of art of 12 meters by 4 meters.